Healthcare: Bayer [BAYN.DE] -2.5% (analyst action), PharmaMar [PHM.ES] +3% (study met primary endpoint). - Industrials: Fiat Chrysler [FCA. 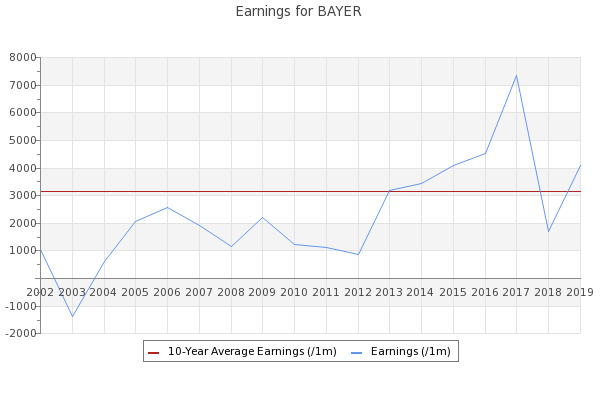 Healthcare: Bayer [BAYN.DE] -1.5% (statement on Jury's decision), Evotec [EVT.DE] +4% (earnings). - Industrials: Manz Automation [M5Z.